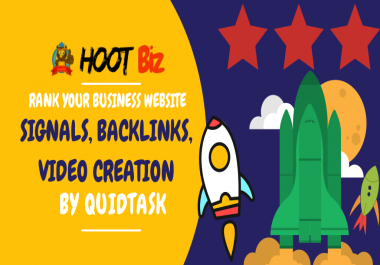 Need High Quality Links To Rank Your Business Website?HOOT Biz provides High Authority Signals, Permanent Backlinks and Video Production in ONE PACKAGE. To rank your business website higher you need something better, than what your competitiom does and in 2018 SEO is a very hard task, especially when you want to rank higher than your competitors, that's why we are providing this #1 boost to get you all you need. 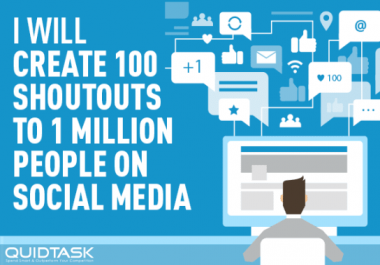 Since 2012, we’ve built websites and social pages in different niches. Once we get your website details and keywords, we start building blog posts and social signals on established authority websites and social pages. 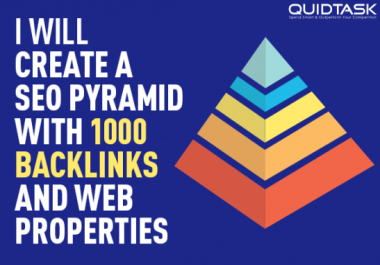 We only use methods that are 100% safe, such as video creation with backlinking, social signals on authority pages and the links that we can not guarantee that are safe, are provided as Tier 2 links. 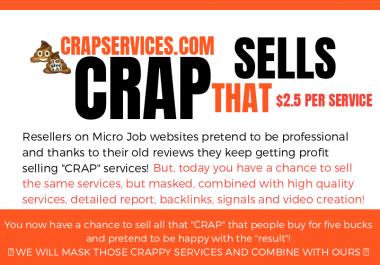 You can get a lot of social signals and crappy videos made, but here we focus on the quality and the places where we post are established and not some newly created websites or fan pages that will only cause harm for your business.